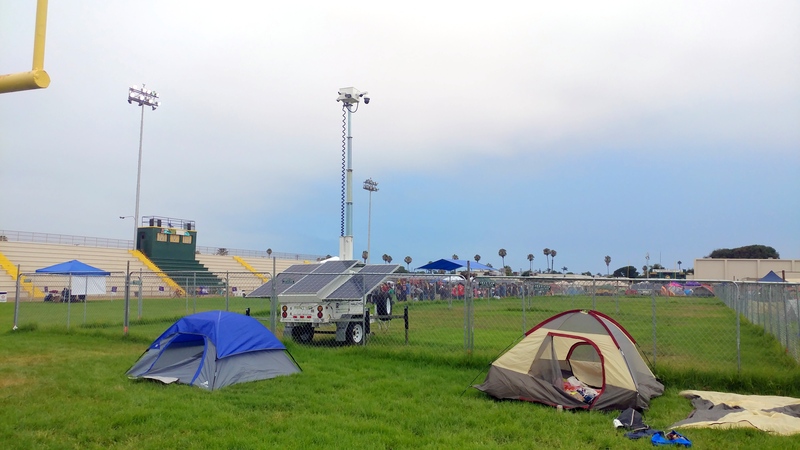 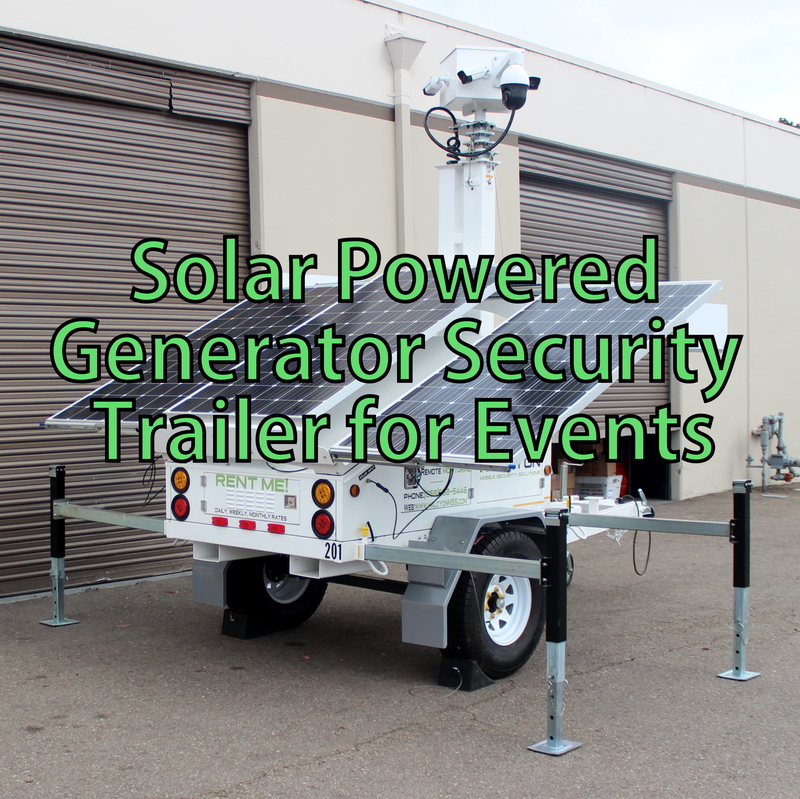 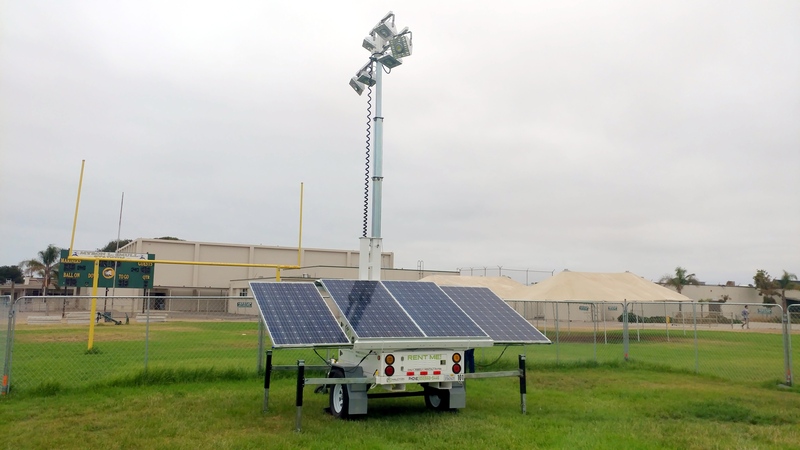 Halcyon Technologies, Inc. will deploy couple Solar Security Camera Trailers with Solar Power Generator to provide Green power for the event attendees without unnecessary smoke, smell or noise. 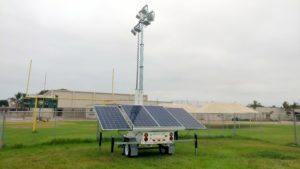 Relay For Life events are helping the American Cancer Society fund groundbreaking research, crucial patient care programs, and education and prevention information. 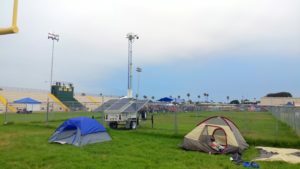 When you Relay, you help save lives.